. 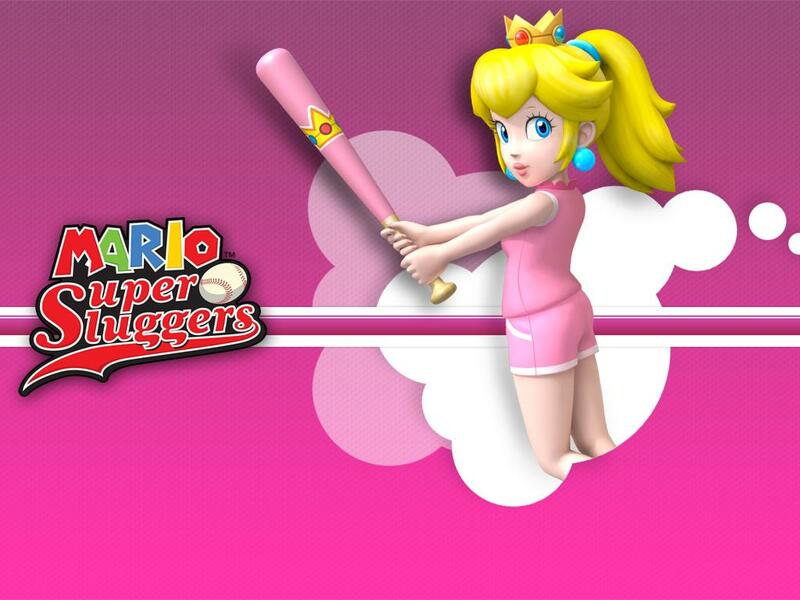 : Super Mario Slugger :. 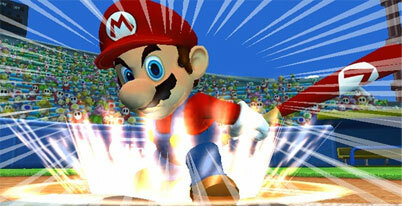 Home / Nintendo Wii game manuals / Super Mario Slugger :. 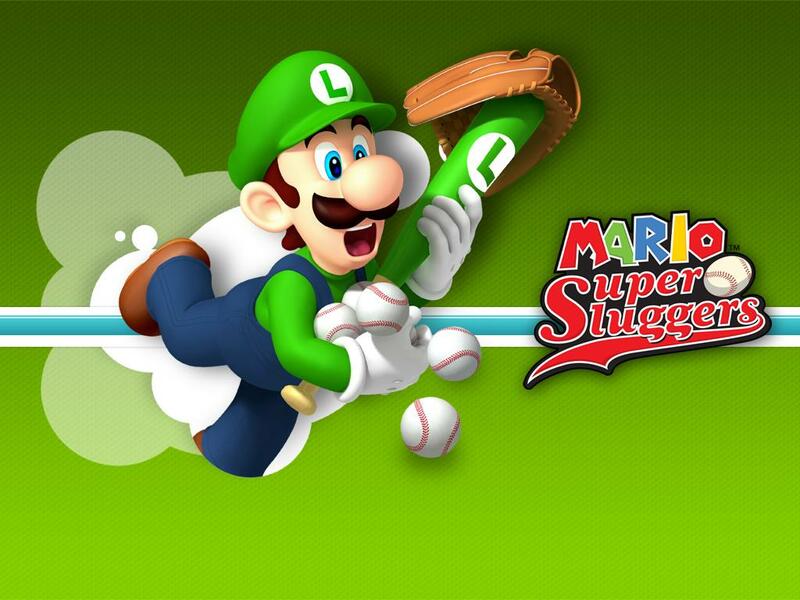 Super Mario Slugger manual Just click to open it in a new window then print the manual. 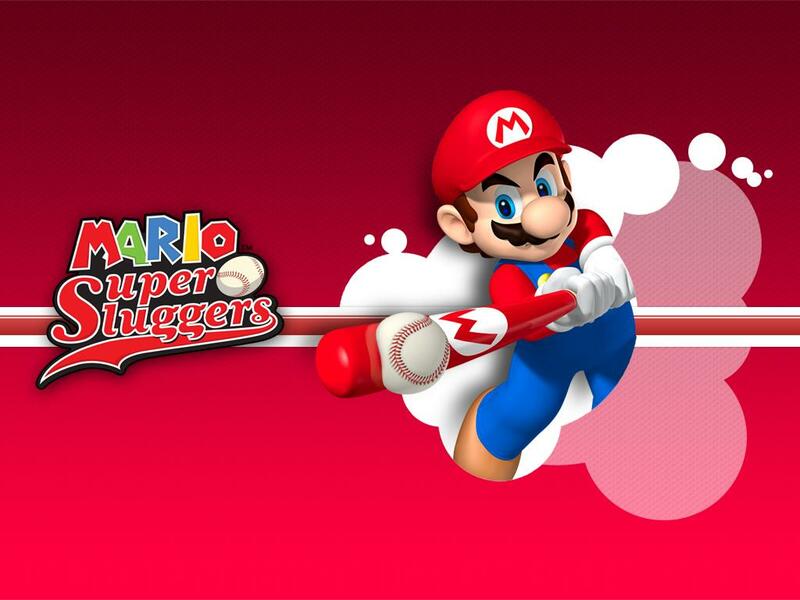 The gameplay of Mario Super Sluggers is similar to that of its predecessor; the main difference being the controls, with the Wii Remote adding immersion using a control scheme similar to the Baseball sub-game in Wii Sports. There are three control methods available: Wii Remote by itself, Wii Remote and the Nunchuk, and the Wii Remote held sideways. Batting and pitching is similar to Wii Sports. After hitting the ball, players press the A button to advance the player. Players hold down the B button to make the player go back to the previous base. Each captain has a star pitch similar to Mario Superstar Baseball. Outfielding for the Wii Remote only is done by shaking the Wii Remote. Items can be thrown at fielders in an attempt to keep them from catching the ball.